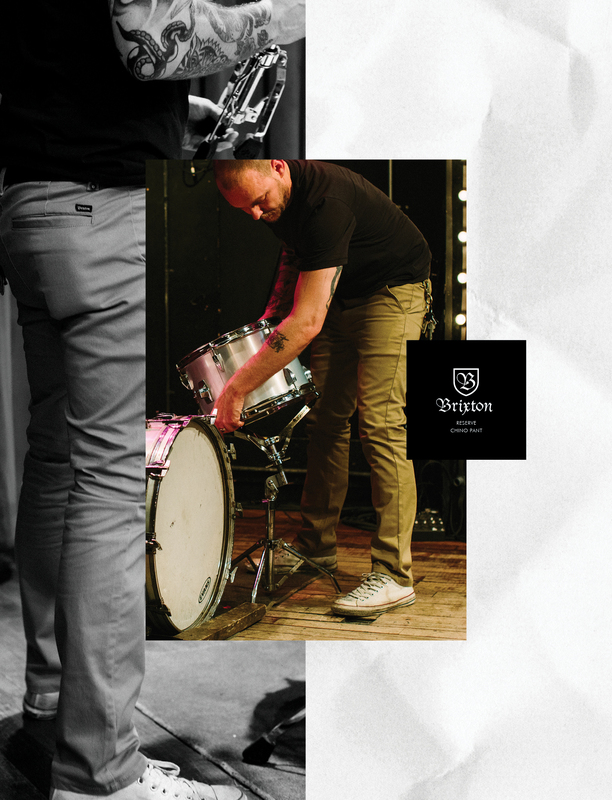 There is always a certain comfort to know the familiarity of a sound as it drifts across the airwaves. Nelson Y Los Filisteos has the psych garage punk wall of noise down to the T—so well, I swear I’ve heard it before. Tibio has this overwhelming ability to challenge the consciousness while being superbly provoking by it’s sheer magnitude of primitive rock ‘n’ roll. While this is fun, my only complaint is that the familiarity is something to get behind, but it is not unique. Rather, Tibio is the product of craftsmanship that every garage rocker will understand, digest and replicate to a seemingly never-ending repetition. This recurrence is not terrible a thing, as many will be able to appreciate something that can be absorbed so easily by the ears. 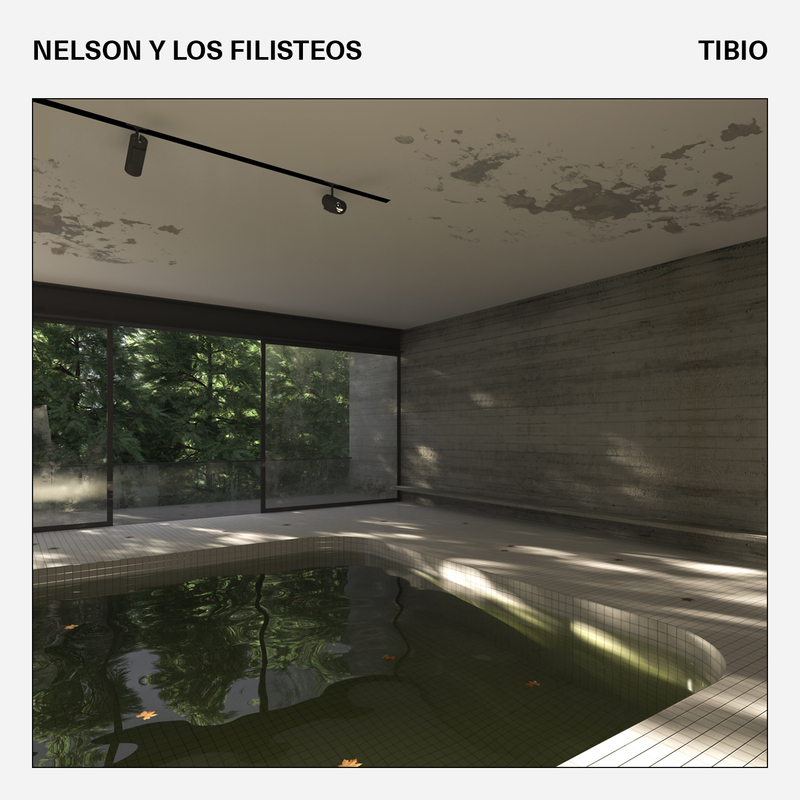 The notion one should take from this observation is that Nelson Los Filisteos album Tibio has a great foundation on which to expand and find a niche. Otherwise, I may press shuffle and lose myself in yet another primitive garage punk band that makes my blood run hot and causes yearning for a sound with some expanding imagination. So, dig this, it’s a safe “back to the basics” bet.